I have been an SIOR since 1997. What a privilege to be associated with an organization with the leading industrial and office professionals as members. 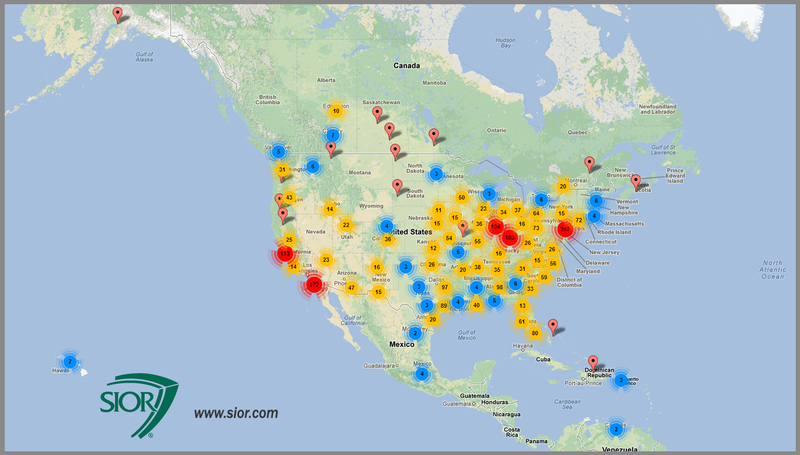 Currently, SIOR has over 3,000 men and women in more than 34 countries as members with the prestigious SIOR designation. Last week, SIOR had it’s Fall World Conference in Chicago. I was inducted as Membership Council Director, elected to a two year term. As Membership Council Director, I will be working with the key leadership of the Member Recruitment Committee, Member Retention Committee and Young Professionals Committee. It’s an honor to serve on the SIOR executive committee and on the Board of Directors. 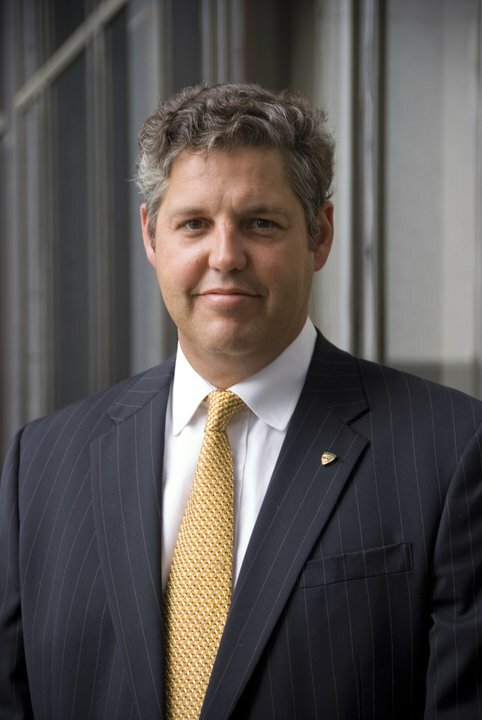 “The future of our organization depends on recruiting quality new members and young professionals, keeping them active in SIOR and engaged on different leadership committees while members.” This has to be stressed at the chapter level, as well as at the national level to keep SIOR growing as an organization. Only some of the industry’s top professionals qualify for SIOR, based on achievement, knowledge, accountability and ethical standards. Over 95% of current SIOR members have renewed their membership in 2013. This speaks volumes for their dedication and commitment to the society during challenging economic times. Should you have in interest in becoming a SIOR, please contact me. – SIOR’s receive ongoing education that ensures they remain on the cutting edge of the industry, professional and technological practices.